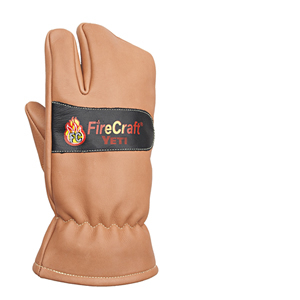 When extreme temperatures call for warmth and long jobs call for a special fire glove which is comfortable and can be worn for long periods of time without hand fatigue, discomfort or blistering. Prevents Blisters! 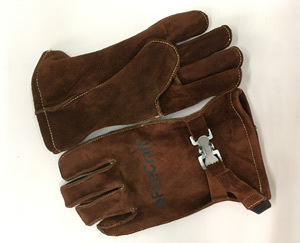 An inexpensive option in a truly comfortable fire glove that can be worn for long periods of time without hand fatigue, discomfort or blistering. A glove that fights the cold… so you can fight fires! lining we have in our fire gloves. 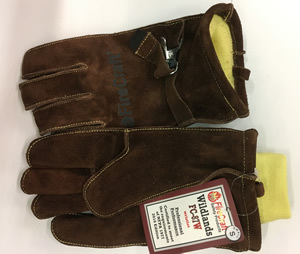 The result is a mitt that keeps fingers warm in very cold temperatures, yet provides complete use of the thumb and index finger. 2013 edition. It allows your hands to expel moisture and still protects them from chemicals and blood pathogens.